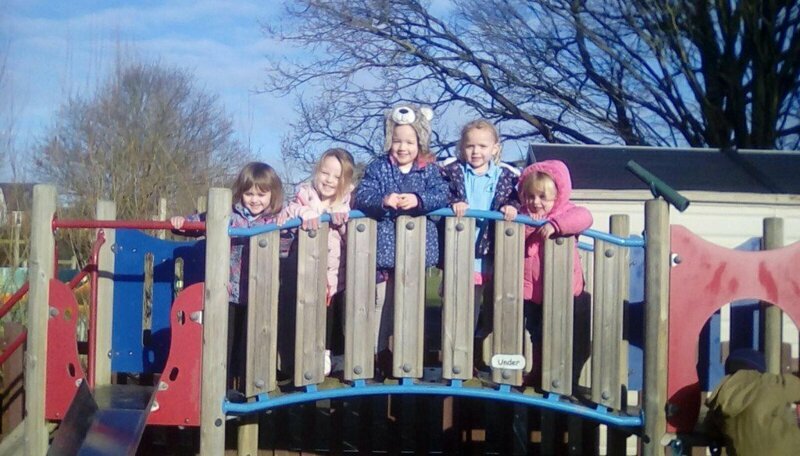 Tiddlywinks Preschool is an Ofsted registered childcare provider for children aged 12 months to rising 5 years old, based within the grounds of Bishop William Ward Primary School in Great Horkesley, on the outskirts of Colchester. We are a fully inclusive preschool, providing an equality rich environment. We accept Government 3-4 Year Funding (including 30-hour Free Funding), 2 Year Funding subject to eligibility and childcare vouchers. Please contact us for more information. We have a well-designed building with an indoor central play area, craft area, quiet room, kitchen area and large outdoor play area. Our eight caring and committed staff members are all qualified and enhanced CRB checked. We also have a 5 Star Rating for our Food Hygiene. Our ethos is ‘learning through play’. We are committed to providing learning experiences for each child in preparation for early success and school readiness, providing a safe and stimulating environment, where children are happy, cared for and feel secure and valued. When planning for all the children that attend the sessions we follow the Statutory Framework for the Early Years Foundation Stage (EYFS). Tiddlywinks Preschool is a Community Interest Company registered in June 2008. It is run by four directors and is a non-profit making organisation.